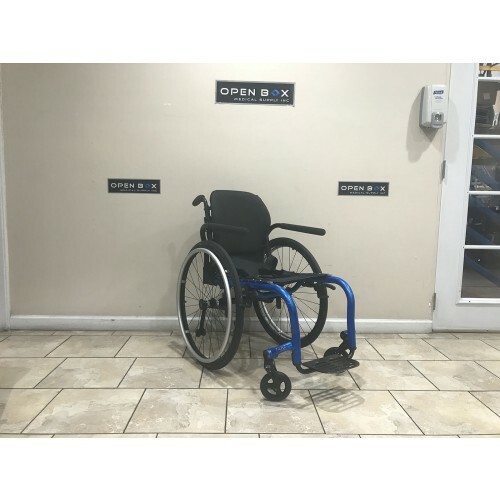 This Pre-Owned Aero Z Series 2 Ultra Light Wheelchair from TiLite is in Great Condition. 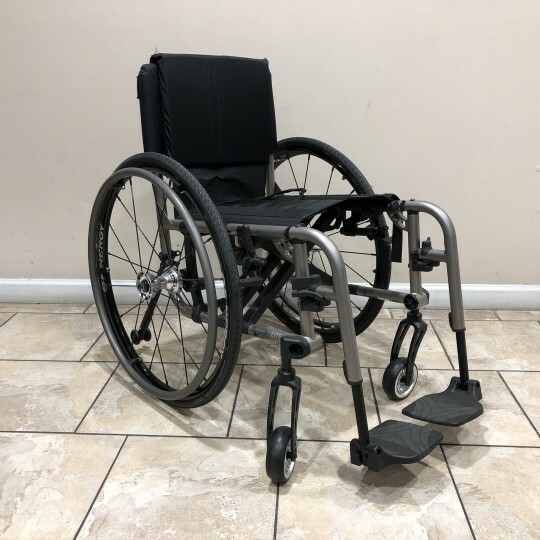 This Aero Z Series 2 comes with 8 degrees of camber which increases lateral stability & allows the user to turn more quickly, making this a perfect lightweight chair for active users. 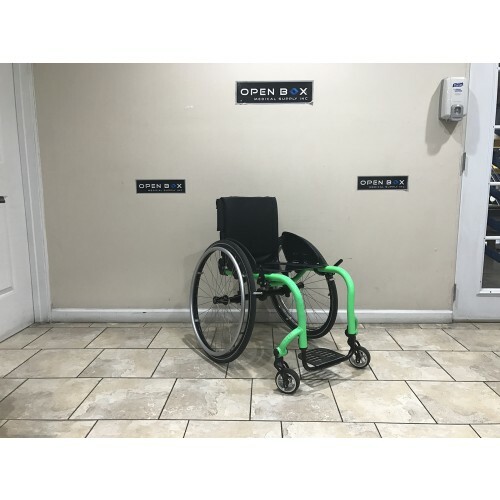 This TiLite Aero X Series 2 is a Manufacturer's Demo that is in Like-New Condition. 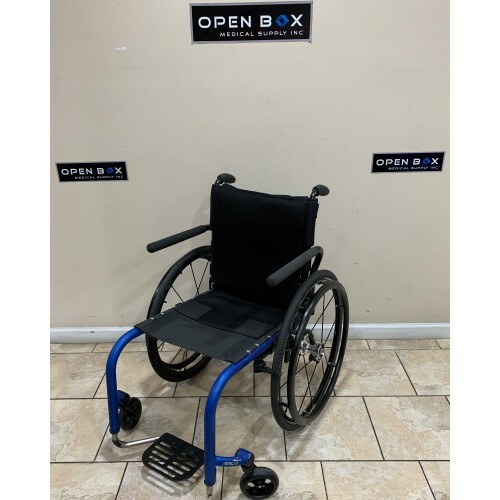 Features a Compact, Folding Aluminum Frame with Anti-Tippers. You can find a full list of Upgrades in the Description! This Aluminum TiLite Aero X Series 2 is a Manufacturer's Demo and is in Like-New Condition. 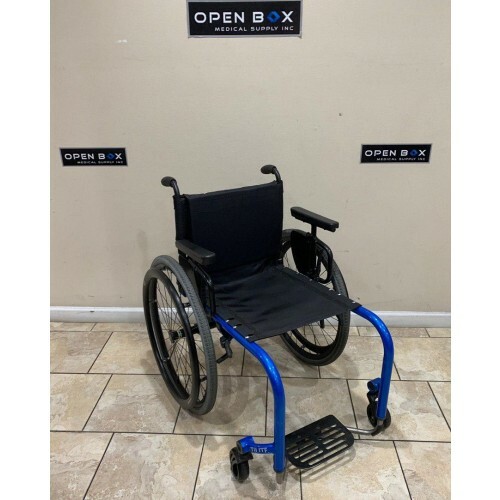 Comes with Removable & Height Adjustable Armrests and Flip-Up Footrests. 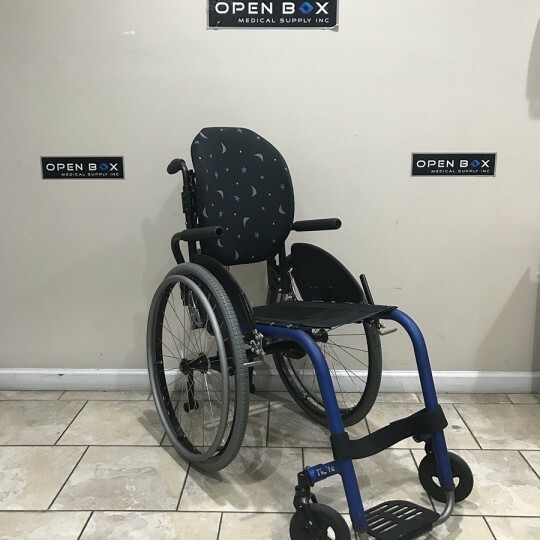 This is a manufacturer demo chair, in brand new & great condition. 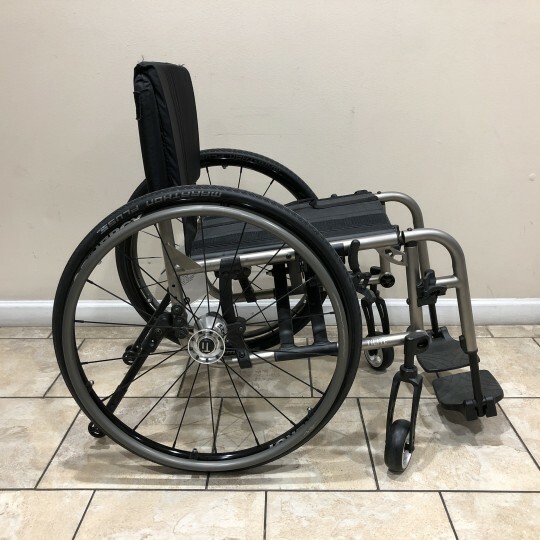 This Ultralight TiLite ZRA Wheelchair is a Manufacturer's Demo and is in Like-New Condition. 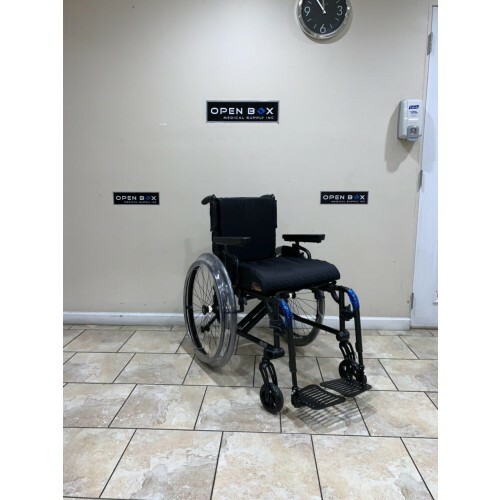 This Titanium Frame Wheelchair features adjustable front and rear seat heights and angles, and is highly durable & lightweight for active users. Please view the description for a full list of features & upgrades. 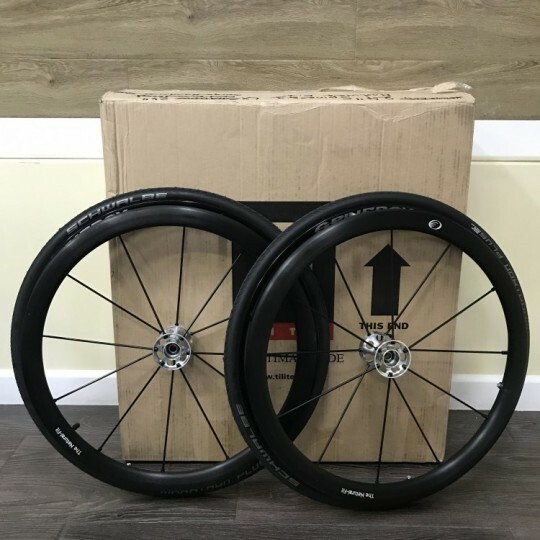 Never Used TiLite Spinergy LX Wheels in Brand New Condition. This pair of 24" wheels comes with high-quality Schwalbe Marathon Plus tires and Natural-Fit Handrims. Price has been discounted due to this being an Open Box item. 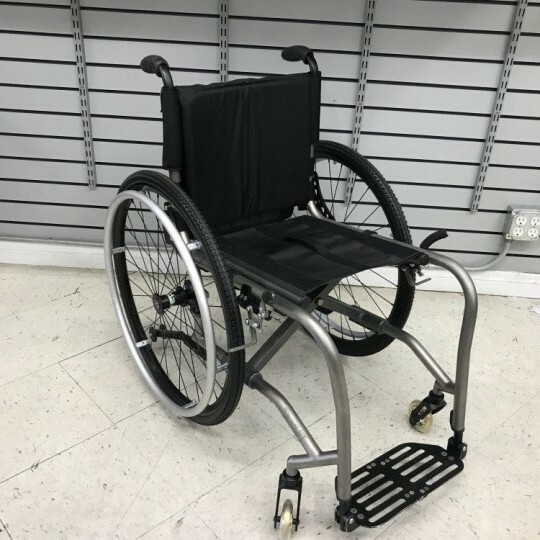 Like-New Demo TiLite TX Wheelchair straight from Manufacturer. 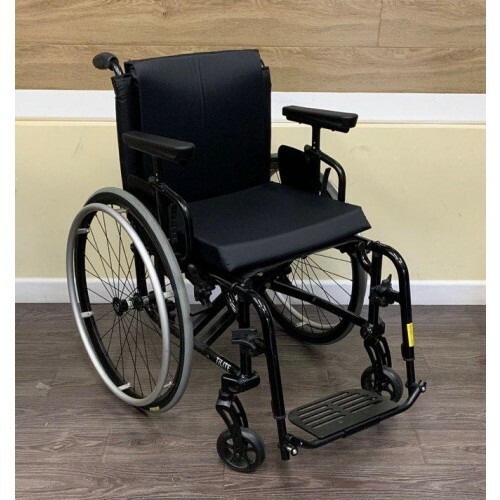 This Ultralight chair features a dual-tube frame & snap-in seat saddles. 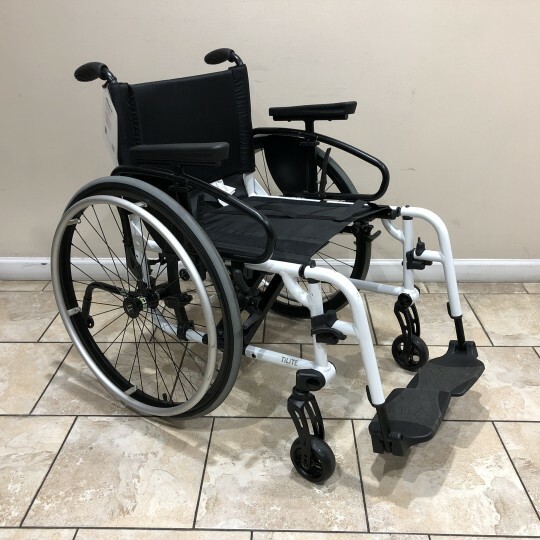 Priced to sell fast as this is a custom wheelchair (we can still make some custom adjustments)! 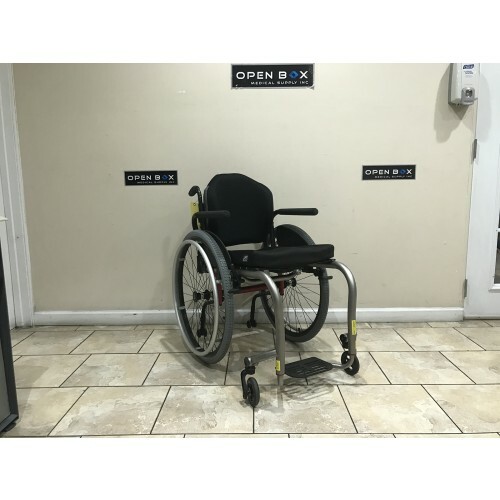 This TiLite 2GX Series 2 is a Demo Wheelchair from the Manufacturer, in Like-New Condition. 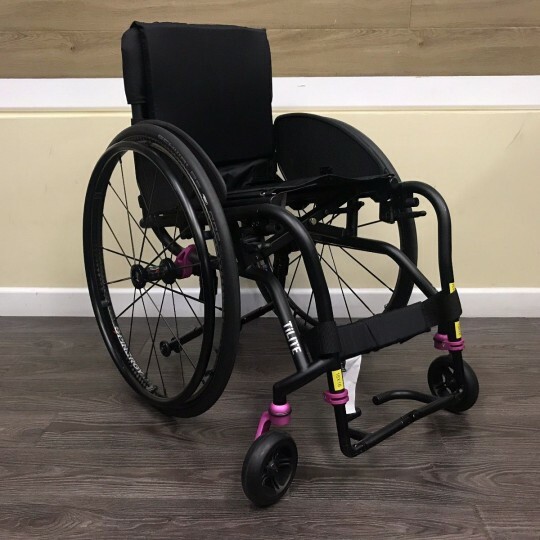 Features an Ultra Lightweight Titanium Frame, Spinergy LX Wheels & Anti-Tippers.